PETG – Black – 1.75mm 3D Printer Flament. 3. Cost-effective and can be processed in a wide range of temperatures. 4. 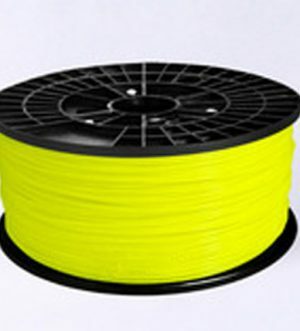 PLA has a low shrinkage rate, even print larger models perform well. 6. To be applied to a variety of 3D printers, Creality, MakerBot, UP plus, Mendel, Prusa, series, etc. 2. Before the mass production, our engineer always tests to make sure that each batch of new raw materials is high quality and precise materials. 4. To keep the filaments dry, each roll of the filament is packed in a vacuumed polybag with a desiccant inside of it.